Pizza lovers, this is HUGE news! Toyota and Pizza Hut are launching a partnership that could lead to self-driving pizza vehicles, which would make life so much more cheesier! 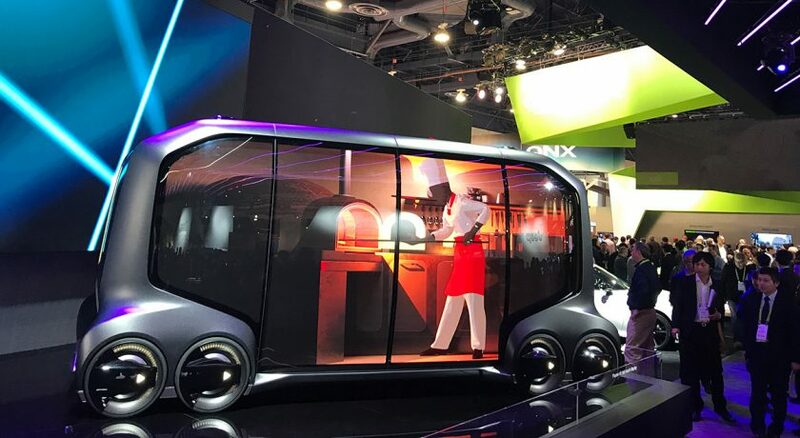 At the Consumer Electronics Show in Las Vegas, Toyota showcased their own autonomous concept vehicle, called the e-Palette. Meanwhile, Pizza Hut is looking into new delivery options.Both companies have announced their partnership to make pizza delivery more efficient. "We are focused on technology-based solutions that enable our team members and drivers to deliver even better customer experiences," Pizza Hut US president Artie Starrs said in a statement. "With Toyota, we are excited to be partnering with an undisputed leader in human mobility with a reputation for innovation, reliability and efficiency, as we define the pizza delivery experience of the future." Toyota revealed the e-Palette, an autonomous concept vehicle, is slated to be the first of Pizza Hut’s self driving car fleet. The vehicle will be used to deliver and maybe even cook pizza! 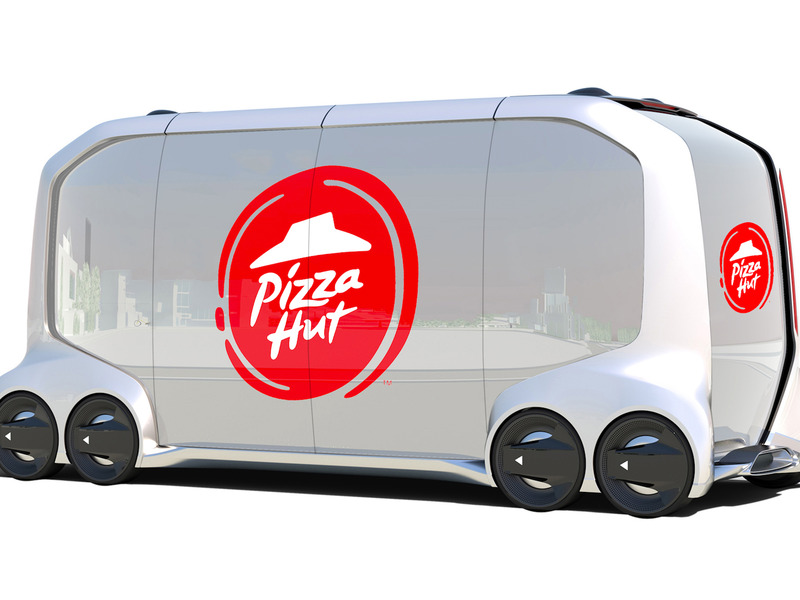 Toyota and Pizza Hut plan to start testing the vehicle as early as 2020. Both companies also plan to collect data from Pizza Hut's delivery vehicles this year to increase delivery efficiency and safety. What do you think in this new advancement of technology? Are you excited to get your pizza delivered through a self-driving car? Let us know in the comments!